One of the most important steps in selling a business is pricing it correctly. If you take it to market asking too much, you alienate your best prospects. Price it too low and you risk leaving money on the table. Getting a valuation of your business is the process of determining the economic value of a business changing hands between a willing buyer and a willing seller. 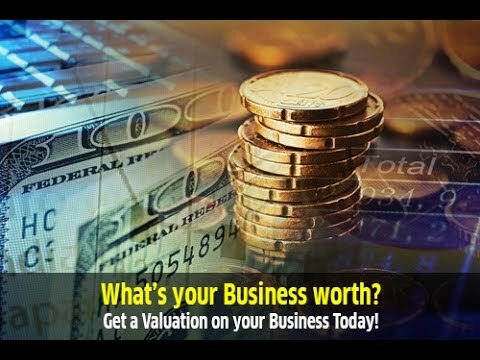 At Evolution Advisors, we have relationships with business valuation firms and will advise you on the different types of valuation services available and associated fees. We work with you during the valuation process to help determine the information needed for an accurate appraisal. Certified and accredited professionals provide all Business valuations. So How is the Price Determined? Fundamentally, a buyer purchases a business for income or cash flow. 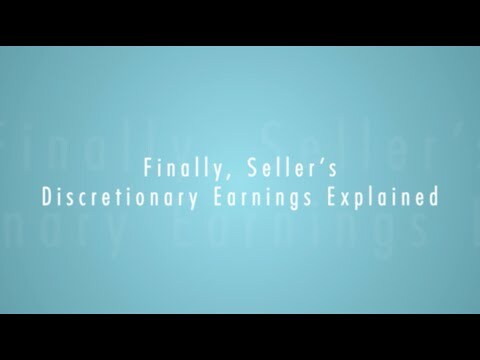 Cash flow can be expressed in many ways, typically either as Earnings Before Interest, Taxes, Depreciation and Amortization (EBITDA) or Seller’s Discretionary Earnings (SDE). In small business transactions, we start with SDE or EBITDA, as this is the most common basis for establishing a price to take your business to market. As you would imagine, the more cash flow there is, the more a buyer will be likely to pay to get it. But it’s not just that simple… cash flow comes with risk and determining the risk in the cash flow is just as important. Some of these “risk” items include- market competitiveness, customer concentration, key employees, owner’s role in the business, vendor concentration, legal exposure, and more. Getting a proper valuation includes determining the true cash flow (SDE or EBITDA), and an analysis of the company’s key risk factors. At Evolution Advisors, we’re in touch daily with networks of thousands of buyers and sellers, both globally and locally as well as other business broker intermediaries throughout the country. As a result, we have a pulse on what’s really happening in the business of selling a business. Just complete the form below or call (916) 993-5433 to schedule a confidential no-obligation conversation with an Evolution Advisors principal. We’ll be more than happy to speak with you and learn about your business.